As users, you can hardly recognize whether the App is native or Hybrid. A recent survey has revealed 32.7% increase in Hybrid App development as compared to Native Apps. Is the sun setting for Native Development? With the Hybrid programming languages evolving rapidly, we are witnessing abandonment of native app development. React Native, Node JS, Angular JS, Ionic, and other languages that support multi-platform development can now access the native device features to render native-like experience on a Hybrid App, which is the primary reason for an upsurge in Hybrid App development. React Native wins over the other programming languages hands down. Let us dive deep to understand the reasons behind React Native being more powerful as compared to Node JS, Angular JS, Ionic, and PhoneGap. It gained extreme popularity when Facebook delivered its App for both iOS and Android using Pure React Native. Following Facebook, Walmart, Instagram, Bloomberg, Pinterest, Skype, Adidas and such big brands garnered the brand popularity. 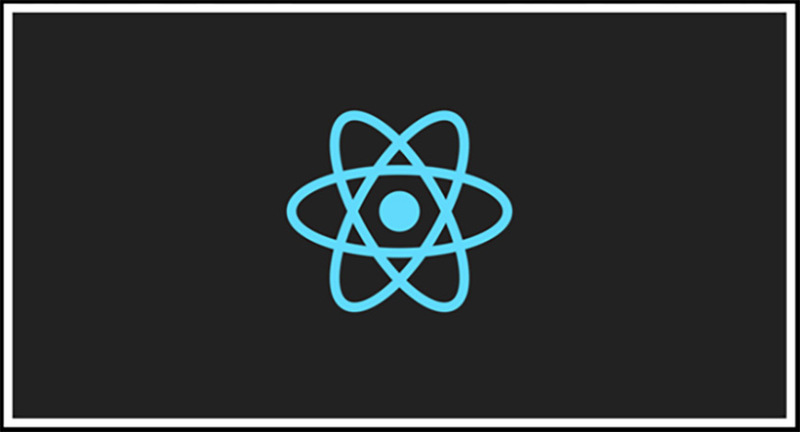 React native has a few technical advantages over Node JS, Angular JS and Ionic Frameworks that makes it a popular choice among hybrid developers. Most of the Hybrid Apps are sluggish but React Native supports the development of quick loading Apps that offer a powerful and smooth experience. The React Native code can be moved to another platform without impacting the efficiency of the code. No need to write the code from scratch, a developer can move almost half of his code to the new platform. Remember, only the logic part of the code can be moved, UI needs to be rebuilt. React Native allows the framework to integrate with the third party Apps with APIs without making the device sluggish. This feature enhances the optimization of the code and reduces the memory usage. As the code is reusable, the developers can build better Apps within tight timeframes. The coding time they save can be used productively in making the App better. The native app development is inefficient and causes the coder to rewrite same logic for different platform. React Native brings the advantage of speed and agility to the development landscape. React Native with the use of API makes the code interaction with the Native features easy. No need to write code for use of the features like camera, Google Maps and all. The Virtual DOM of React Native brings the advantage of partial refresh rather than the entire page refresh. Virtual DOM updates quickly and only when the App is not being used the real DOM is updated. Understanding the React Native advantages was easy but how it outweighs other multiplatform languages also needs to be understood. What leads to the downfall of Node.js? 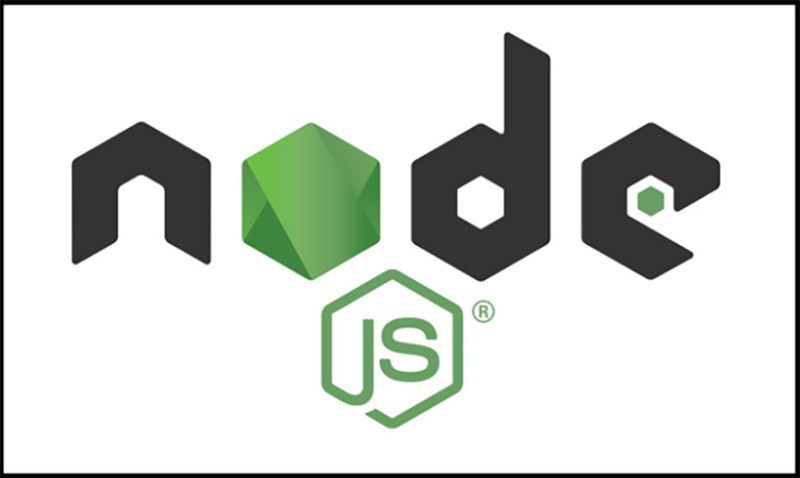 Till today Node.js is considered as a powerful Hybrid development language but without the availability of rich and extensive library, Node.js popularity dropped. The active community of Node.js brings out frequent changes to API and seems to forget to keep it backward compatible leading to the disruption in the performance of existing Apps developed in Node.js. If you are looking for support to build complex Apps, Node.js will fail you there as it does not offer multi-threaded programming making the complex Apps sluggish, heavy and slow. Node.js still has great popularity among the developers who initiated their Hybrid App journey on it but its high time they start capitalizing the speed and efficiency offered by React Native. An open source programming language from the Google family is basically a client-side web framework that makes the development of single page applications easy and quick. It supports HTML, HTML5 and other libraries making it a strong ecosystem for hybrid App development. Angular Js comes with Injection subsystem that is actually a software pattern in which the object does not need to hardcoded and can change according to the need. 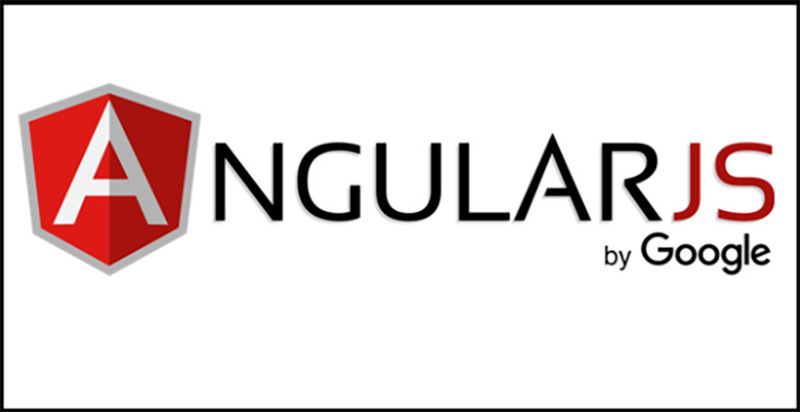 The entire Angular Js framework can utilize the injection subsystem. Angular Js supports customized DOM creation that leads to efficient handling of page refresh as per the App needs. Reusability of code is an added advantage of Angular JS. Although it is not as simple as React Native it can be achieved using directives. Individual page Testing advantages of Angular JS make it easy to test and debug. What leads to the drop in popularity of Angular JS? The virtual DOM feature of React Native is a big advantage over the customization of DOM elements that have reported some performance issues. The code sometimes gets difficult to debug as it is not very compartmentalized. The page loading is slow in Angular JS Apps. Angular JS is compatible only with HTML libraries. Apart from that it hardly supports any other third-party library. PhoneGap is not a free platform for cross-platform development and is also can be inefficient at times as it does not support many functionalities required to make a smooth and quick loading App. Ionic is a vivid platform for cross-platform development but if you are looking for complex App development, Ionic will not lead to quick loading App development. 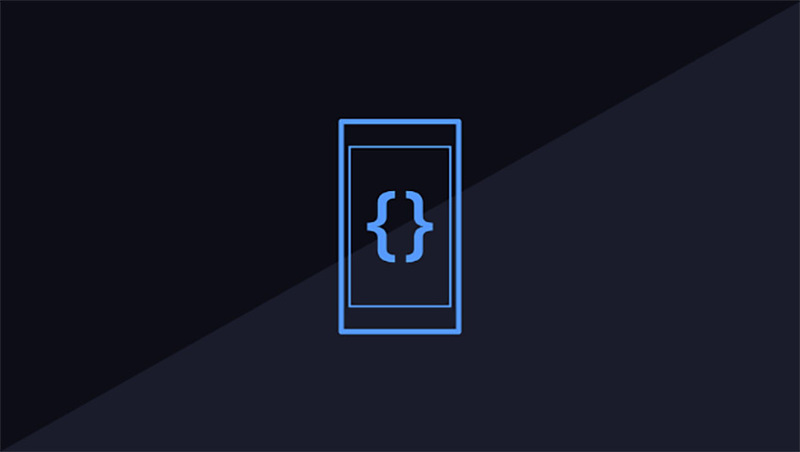 As React Native App development concentrates primarily on building better UI, it comes to the advantage of the user and the reusability of code makes it developer’s favorite tool. The adoption of React native in App development for Fortune 500 companies adds to its market credibility. As a portable and widely compatibility programming language, it leads to the increased efficiency of Apps as well as leads to the quick development of complex codes for Hybrid Applications rendering a native-like feel.